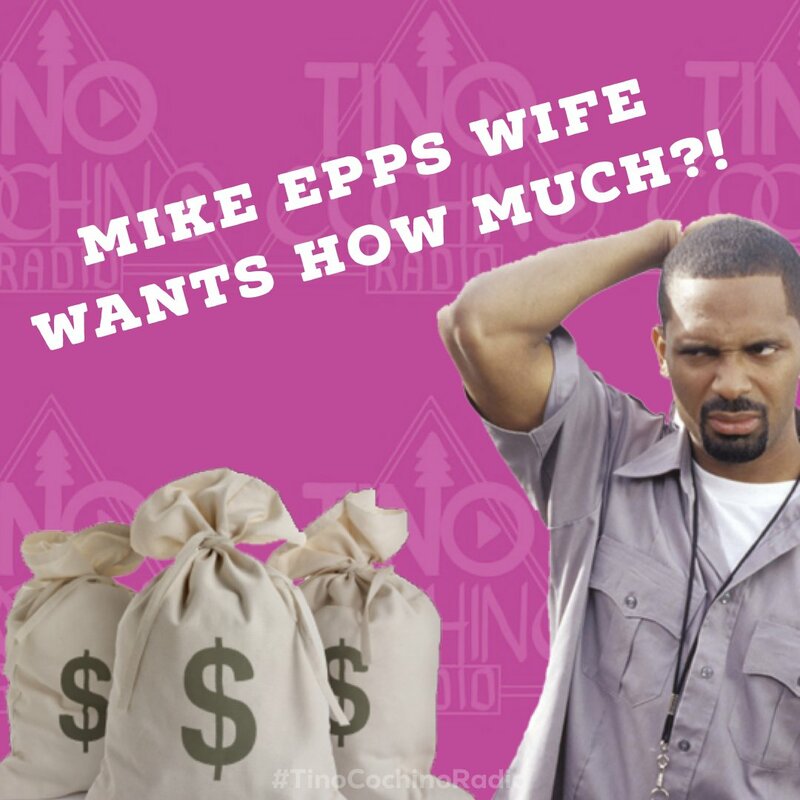 Mike Epps wife wants how much?! 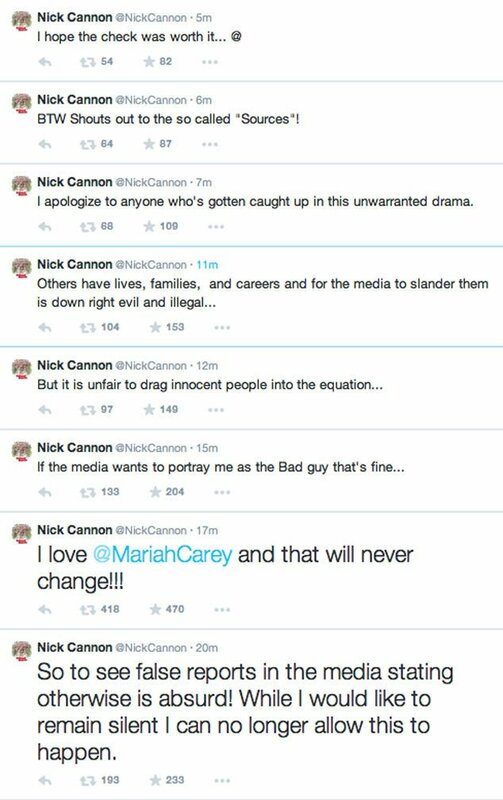 Is Nick Cannon Trying to EXTORT Mariah Carey!??! Is Amber Rose’s Family RACIST?!?! Find out why they DODGED her Wedding! OMG! Now we know why Amber filed for DIVORCE & it’s CRAZY! 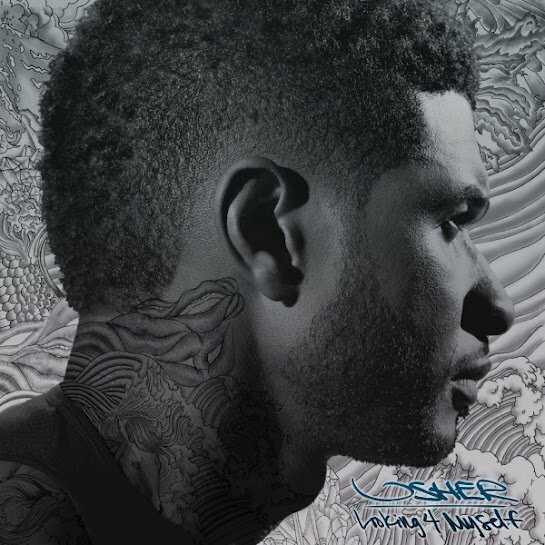 Usher Wants Tameka to CHANGE HER LAST NAME BACK to Foster!